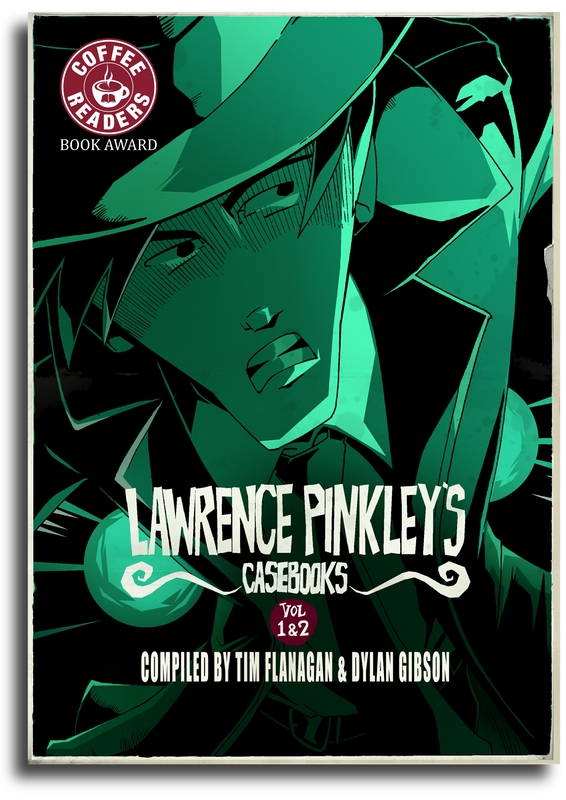 Quick post just to tell you that the award winning book Lawrence Pinkley’s Casebook Vol 1 & 2 is currently FREE to download on kindle from Amazon until Friday 13 Feb. 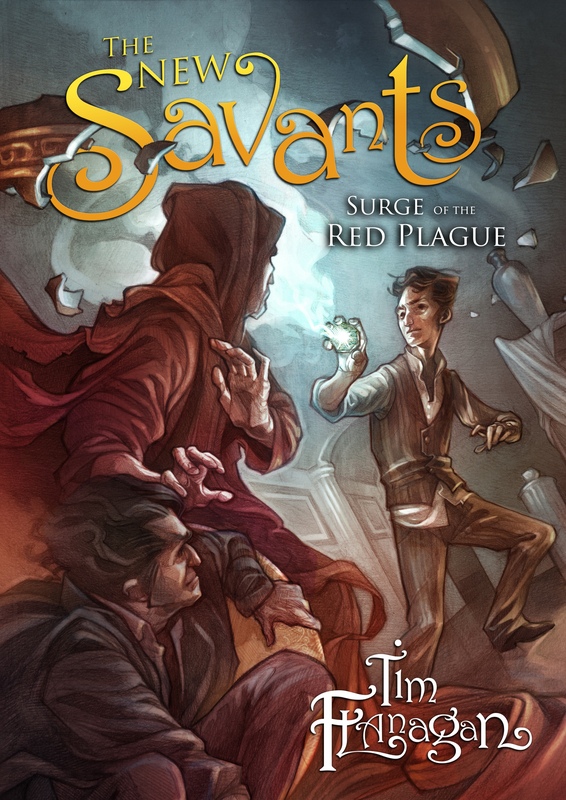 Fancy winning a set of limited edition artwork from the Pinkley books that are signed by author Tim Flanagan and illustrator Dylan Gibson? Everyone that writes a review for the free book and emails the link to their review to me before the end of February will be put into a draw to win a set of limited edition prints. Six sets are available – 3 signed and 3 unsigned.